Insulation is, simply, the foundation of CMS. Building on sister company Nu-Wool Co., Inc’s., decades of experience in the cellulose insulation industry, CMS developed ECOCELL insulation, the industry’s first cellulose based batts and blankets. ECOCELL batts and blankets are very functional where traditional loose fill or sprayed-in cellulose insulation is not practical, and can be used in both residential and commercial structures. 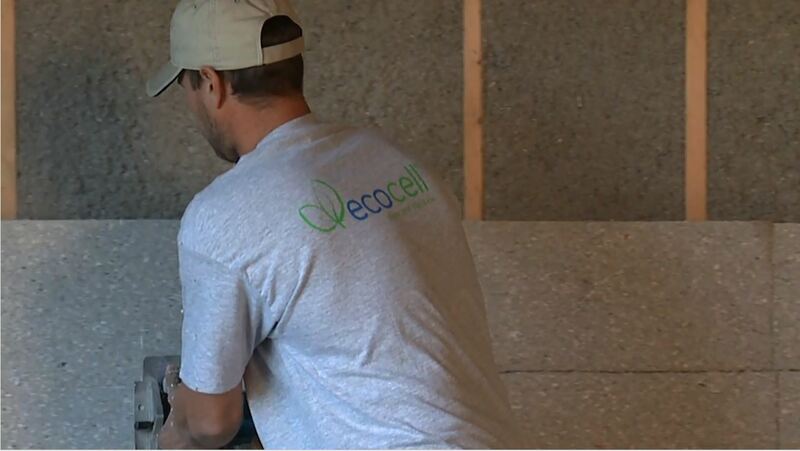 The R-value of ECOCELL products is the same as loose fill or sprayed-in cellulose insulation. *Savings vary. Find out why on the seller’s fact sheet on R-values. Higher R-value means greater insulating power.